According to various rumblings on the Internet, Jessica Chastain has been offered the lead role in True Detective Season 2. 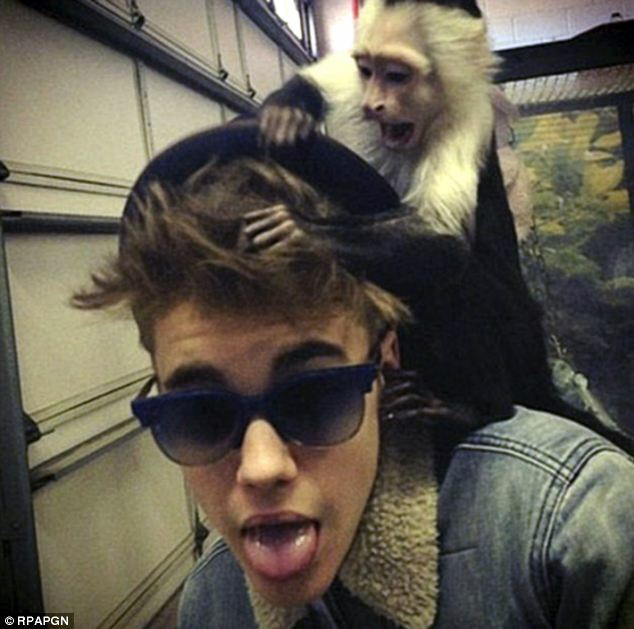 This is great news (but bittersweet for everyone in the world who hoped that #TrueDetectiveSeason 2 would consist of Justin Bieber and Justin Bieber's monkey playing a pair of angstily dysfunctional cops trying to unravel a dark occult secret). Anyway, according to The Nerdist, series creator Nic Pizzolatto is seeking a female-driven cast for the second season (hooray for rectifying the show's woman problem! ), and Chastain was recently offered the part — though she has yet to accept. She would be wonderful, of course. Drew Barrymore is on the cover of People with her very cute baby, Frankie. Frankie is yawning in the photo and it is endlessly precious.